Mickey Mouse is celebrating his 90th Birthday on November 18. Fans are invited to join the celebration with new content updates and sales across Disney Heroes: Battle Mode, Kingdom Hearts Union X [Cross], Disney Emoji Blitz and more. Disney Stickers: Mickey’s 90th: Fans can celebrate Mickey’s 90th through iMessage with 21 new animated stickers featuring “The True Original”. 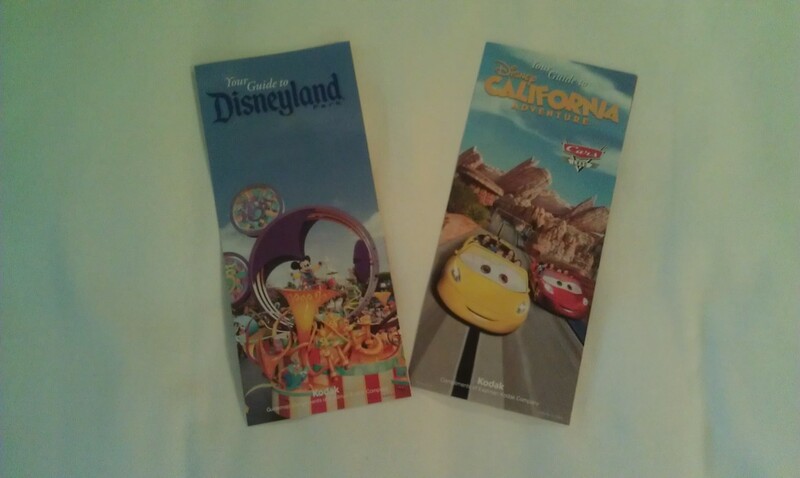 The pack will feature beloved Mickey expressions celebrated throughout the years and include more than 20 themed stickers. 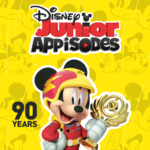 Disney Stickers: Mickey’s 90th is available for download today through the App Store. Disney Heroes: Battle Mode:Nov. 14 – 21 – Players will be able to add Mickey himself to their teams during a week of special contests and events. Battling through the campaign will unlock his powerful skills like Silly Symphony and Apprentice Sorcery. 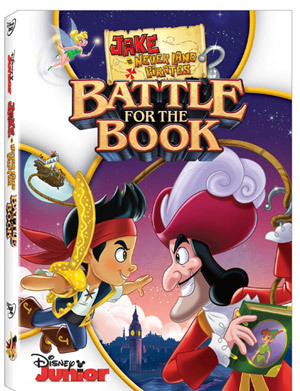 Disney Heroes: Battle Mode is available on the App Store, Google Play and the Amazon App Store. 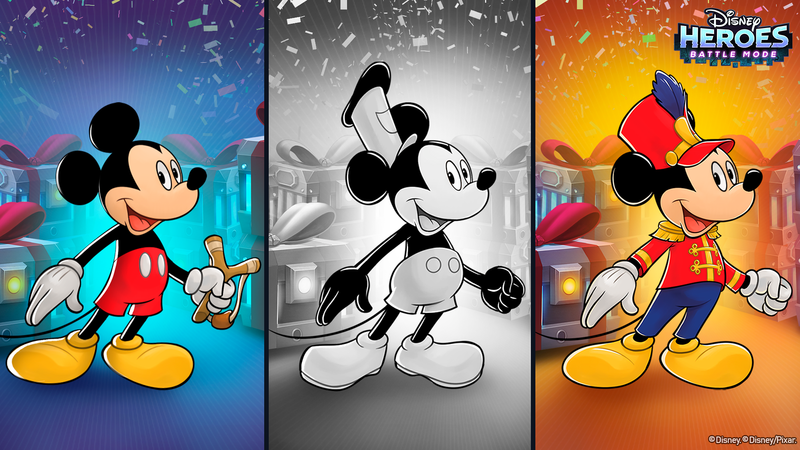 Disney Magic Kingdoms:Nov. 14 – 22 – Players can celebrate 90 years of Mickey by welcoming him, Minnie, and Pete as their classic versions. Additionally, Mickey is preparing some musical fun on a new attraction – the Steamboat! 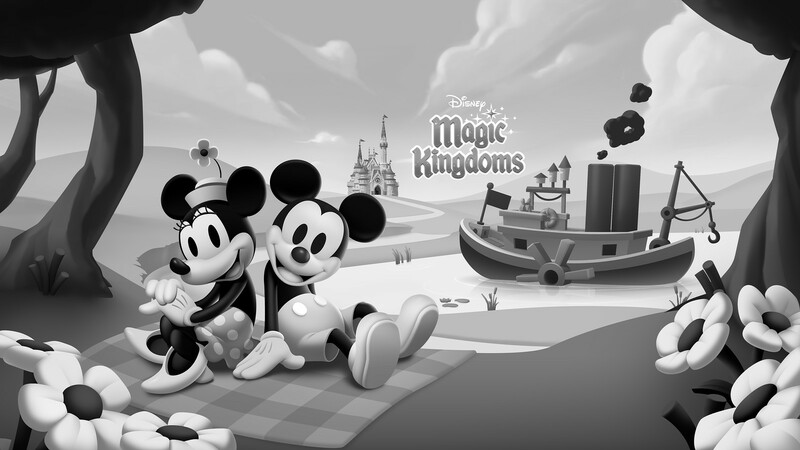 Disney Magic Kingdoms is available on the App Store, Google Play Store, or Windows Store. Disney Emoji Blitz: Nov. 15 – 20 – The “Clear the Frosting” event will award a Diamond Box prize to players who complete the event, featuring either Steamboat Willie Mickey, Sorcerer Mickey or the new, exclusive Rainbow Mickey. A special Mickey giveaway will also take place in-game on Mickey’s birthday, November 18. Disney Emoji Blitz is available for free on the App Store, Google Play and Amazon App Store. Disney Tsum Tsum: Nov. 16 – Nov. 21 – A special, limited-edition pick up capsule will be available for a short-time, containing Pirate Mickey, Fantasmic Mickey, Conductor Mickey, Sorcerer Mickey and Musketeer Mickey. Disney Tsum Tsum is available for download on the App Store and Google Play. Kingdom Hearts Union χ [Cross]: Nov. 18 – Dec. 7 – A Mickey Mouse quiz will be available in-game until the end of the month, allowing players to win up to 1,000 Jewels to celebrate Mickey’s 90th birthday. Additionally, players will have the chance to obtain even more Jewels through a free daily draw running through Dec. 7! Keyblade wielders will also be able to celebrate Mickey in style with discounted Mickey and Minnie-themed avatar boards available through Dec. 2. Covet Fashion x Disney Style Challenge: Nov. 18 – For one day only, Covet Fashion will host a Mickey’s 90th Disney Style Challenge. Players will style a classic look inspired by Mickey to celebrate the 90th anniversary of a true original! The app is available for download on the App Store and Google Play. 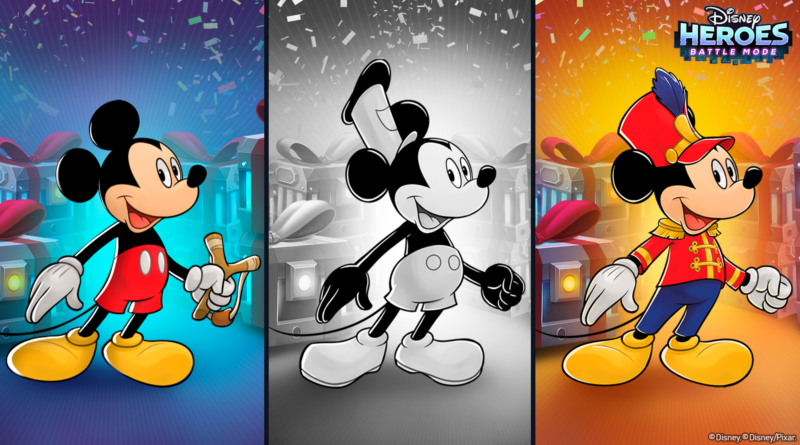 Limited-Time Sales: Mickey’s birthday celebration will feature sales across the above titles as well as Disney Stickers: Mickey & Friends, Disney Junior Appisodes, Castle of Illusion Starring Mickey Mouse and Disney Epic Mickey 2: The Power of Two, ranging from 25% – 50% off. 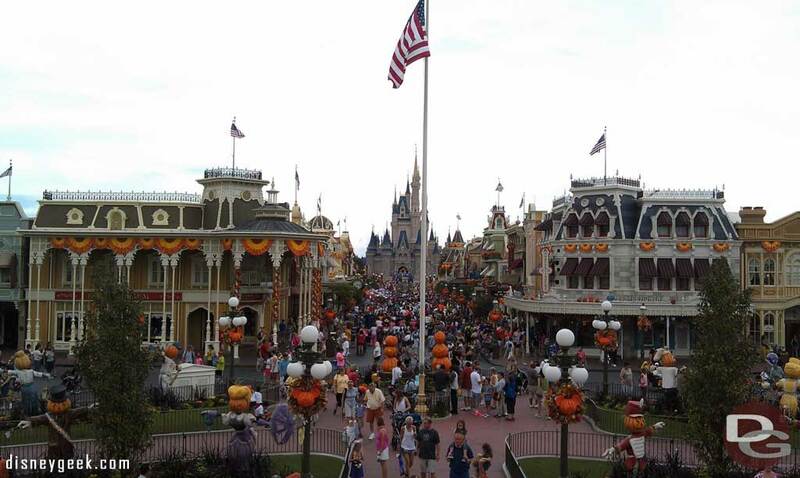 A look at Main Street USA this afternoon. The parade just wrapped up.